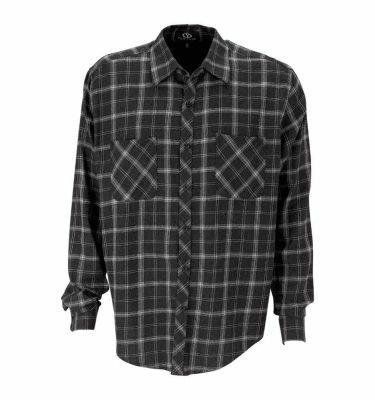 With grunge rock roots and new fashion upgrades to please the crowds, the Brewer flannel is perfect for going out to a concert or a day at work. 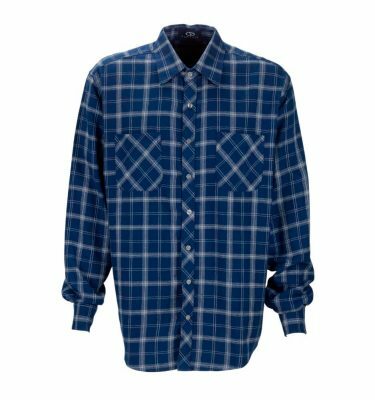 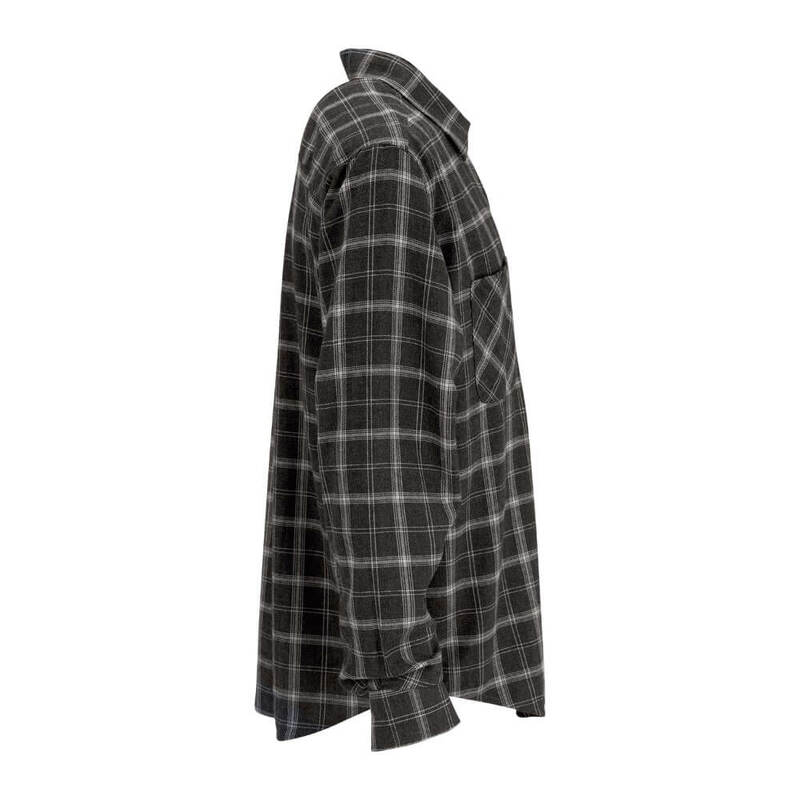 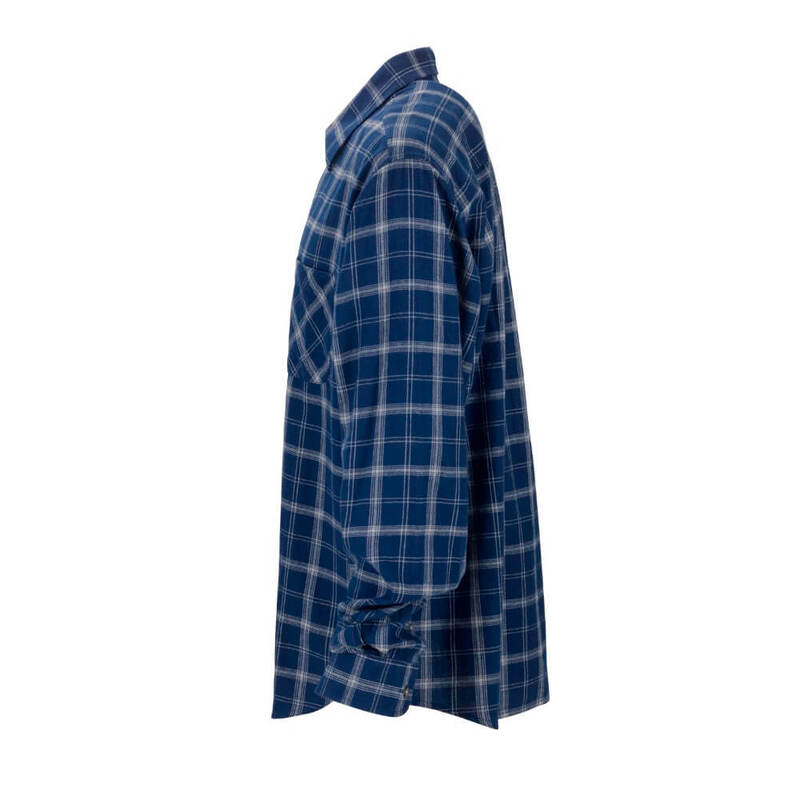 Ultra-soft flannel shirt with a slightly tailored cut, 4.5 oz. 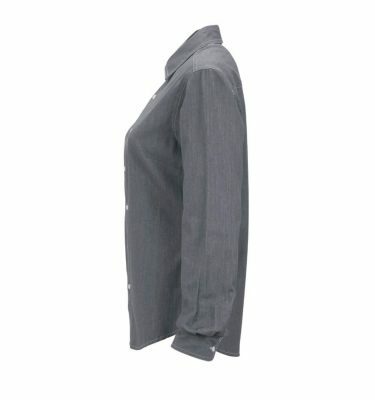 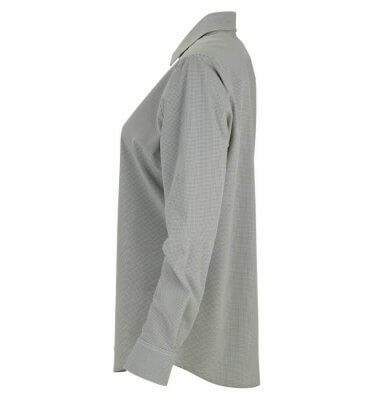 cotton fabric, spread collar, and buttoned sleeve placket and cuff. 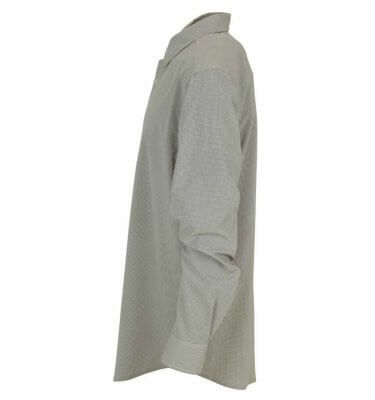 Available in 3 colors in men’s sizes XS-3XL. 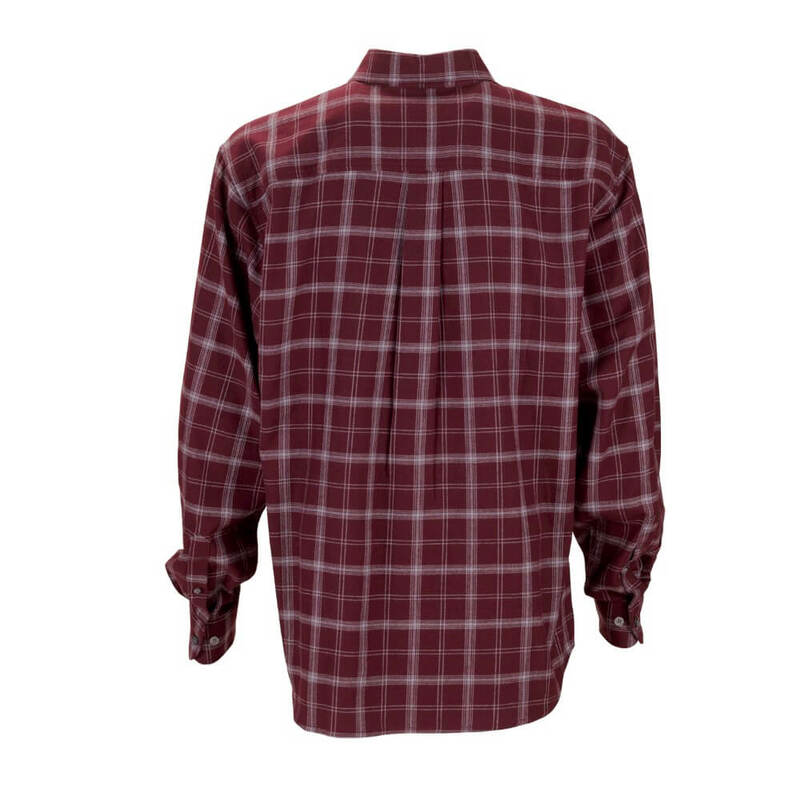 Your price includes up to 8,000 stitches of embroidery in one location. 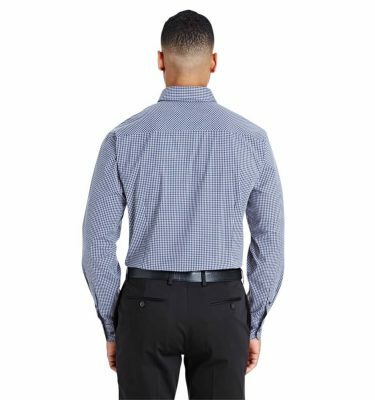 Minimum 12 pieces between men’s and ladies’ styles. 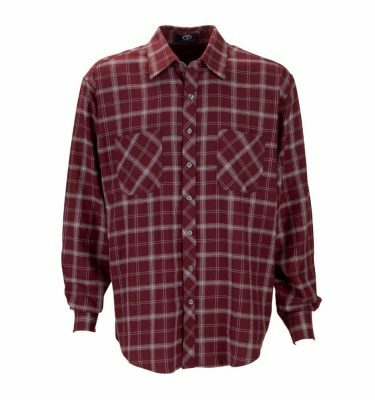 A fashionable, semi-casual look that is great for the modern office, the Brewer Flannel is an ultra-soft cotton flannel shirt that is fashion-forward, but still gives your team a clean appearance. 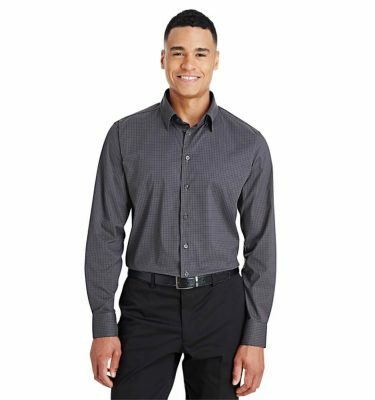 This shirt features a spread collar, single-needle tailoring, buttoned sleeve placket, and a modern cut that is made to look great untucked. 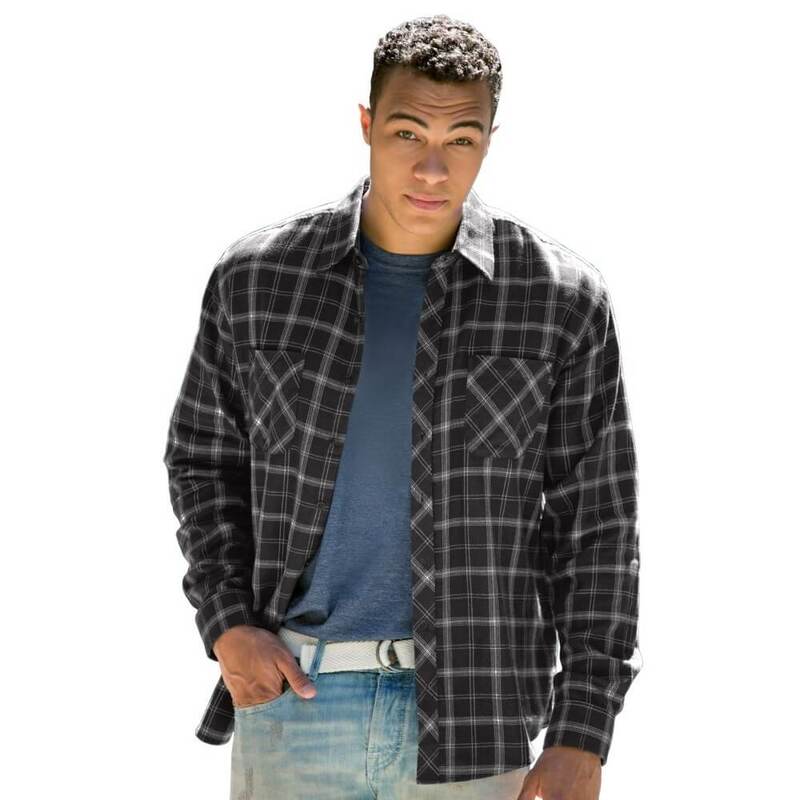 Your price includes up to 8,000 stitches of embroidery in one location, with either the left chest (above pocket) or nape of neck as recommended decoration locations. Additional decoration options are available via a custom quote – contact the Identity Works Team for additional information and pricing. 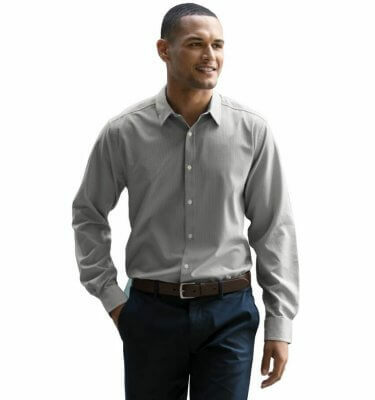 100% Cotton Twill, 4.5 oz.